pedestrians, bicyclists, transit users, freight, and motor vehicle drivers shall be accommodated and balanced in all types of transportation and development projects and through all phases of a project so that even the most vulnerable – children, elderly, and persons with disabilities – can travel safely within the public right-of-way. 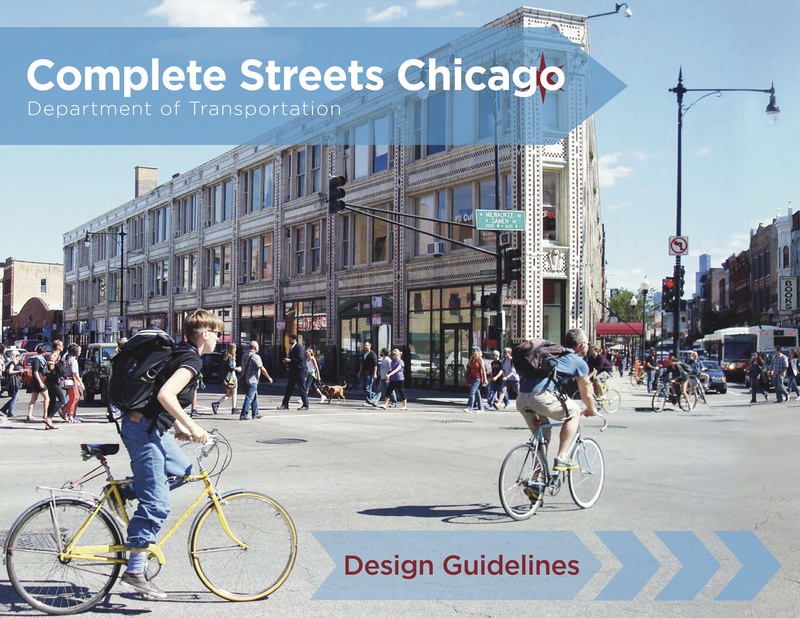 CDOT issues Complete Streets Chicago: Design Guidelines to implement this policy. To create complete streets, CDOT has adopted a pedestrian-first modal hierarchy. All transportation projects and programs, from scoping to maintenance, will favor pedestrians first, then transit riders, cyclists, and automobiles.  This paradigm will balance Chicago’s streets and make them more “complete.” In addition, street design will be conducted in a manner that supports context and modal priorities and is not limited by rigid engineering standards. This will allow staff to develop innovative solutions that meet the over-arching goal of a complete street.